Previous Space Tourism: What are the Options? 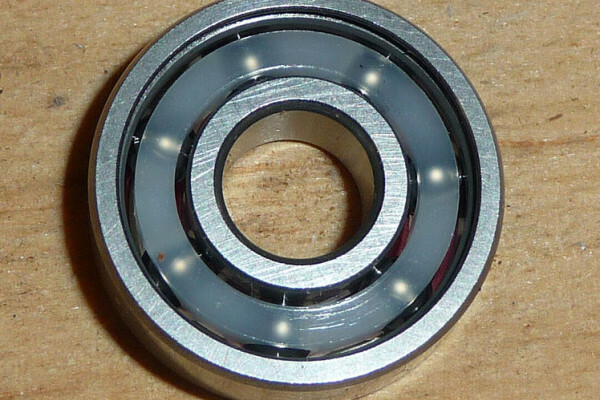 Thanks for this interesting read about getting better bearings. It's kind of cool to know that people have been developing new grades of steel. It would be cool to learn what grades were made over the years.